This time of year I always get a craving for squash. 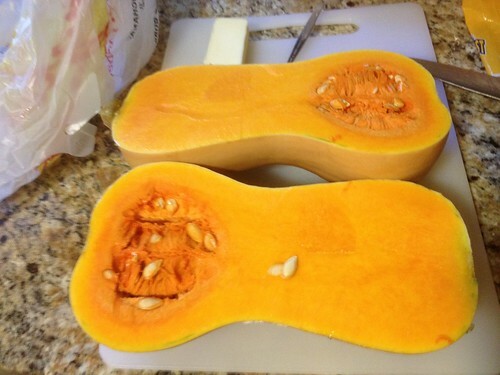 Here is a quick and easy method for making squash on the grill, but it can easily be done in the oven as well. First, pick up the squash of your choice. 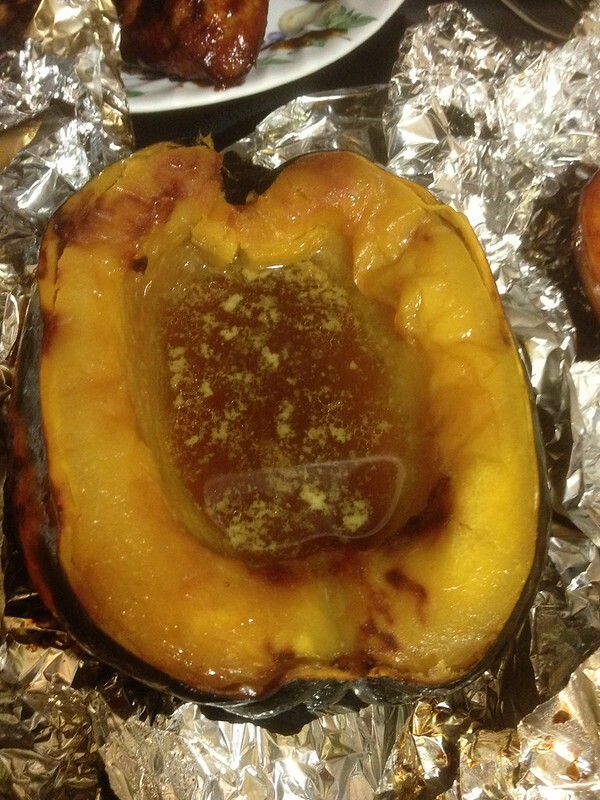 Acorn squash and Butternut squash are two of my favorites. 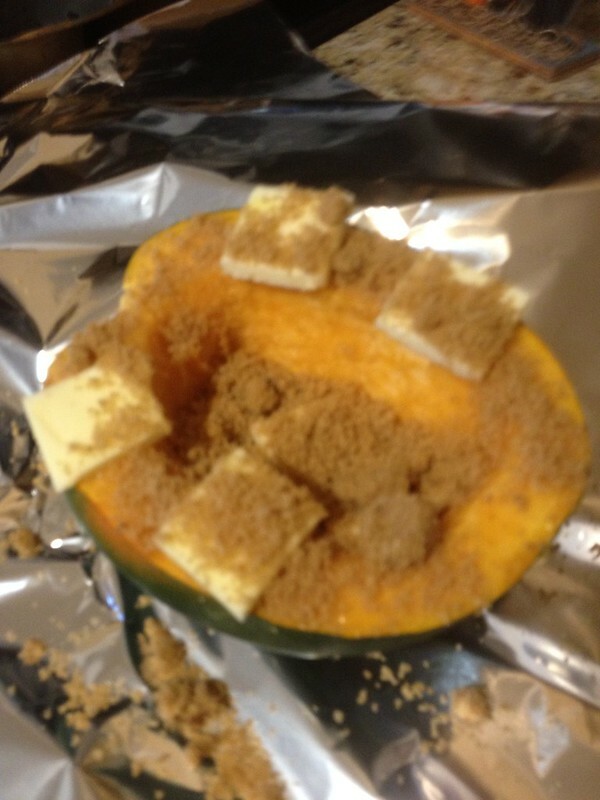 Second, cut the squash in half and scoop out the seeds with a spoon. 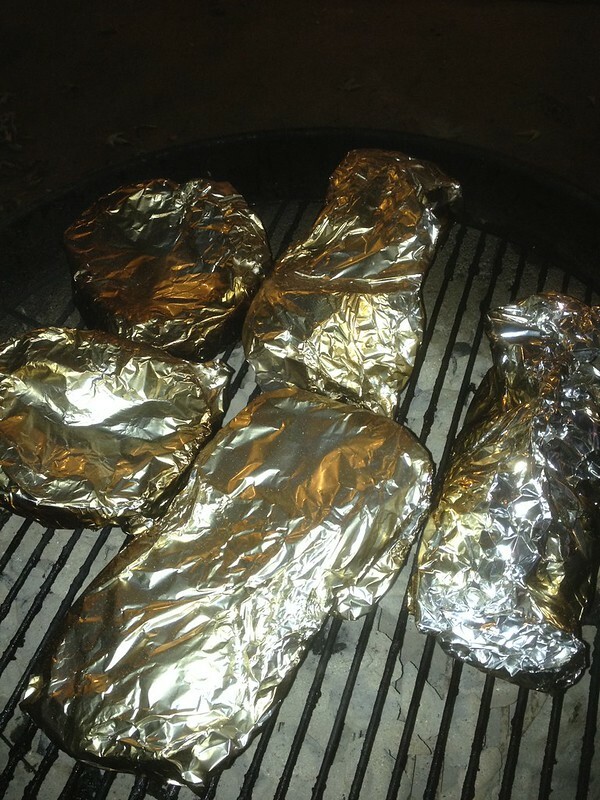 Third, put some butter and brown sugar on each half and wrap in foil. Fourth, grill on low/medium heat for 45 minutes to an hour. 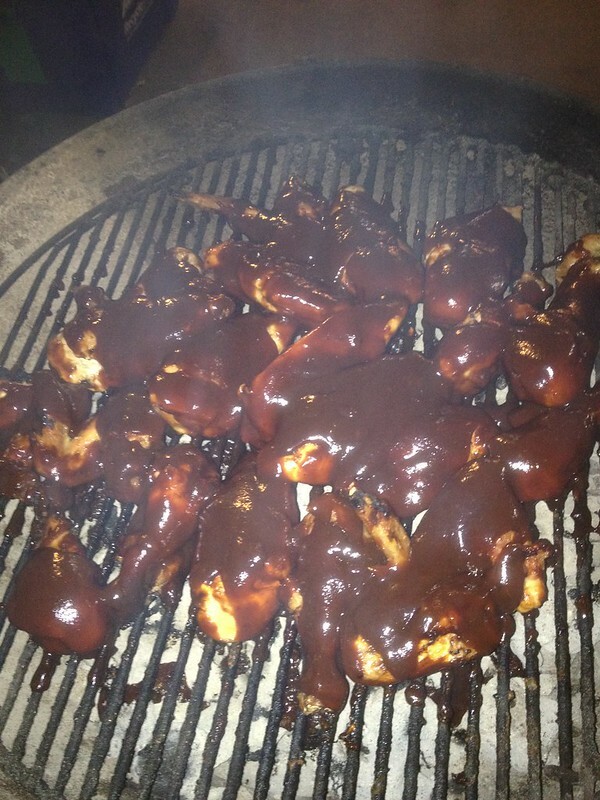 Oh, we had BBQ chicken to go with the squash in case you were wondering :-). We did butternut on the grill a few weeks ago with chicken and potatoes. Great meal! Methinks you should publish an Grilling Cookbook. 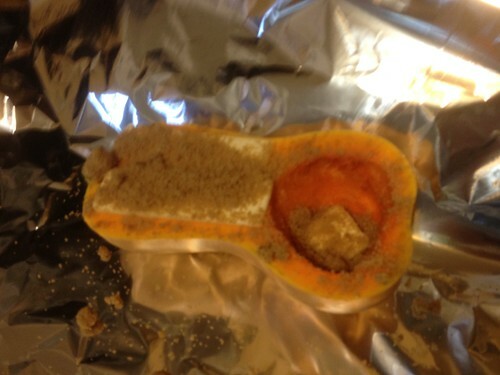 Butter and brown sugar can make any veggie taste good (well, for me it'd be a LOT of butter and brown sugar :)). Looks amazing! I'm drooling as I head to bed...this is not good. 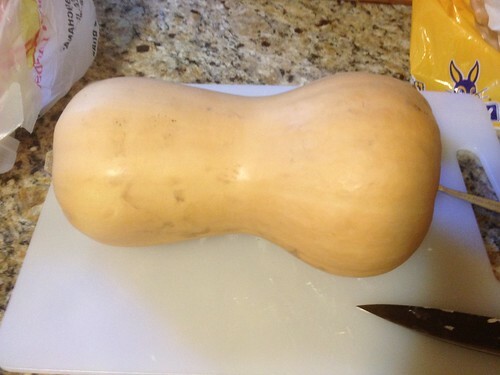 I've tried it a few times before, but I'm not a big fan of acorn or butternut squash. They are "ok". I don't particularly like them sweet like that though. 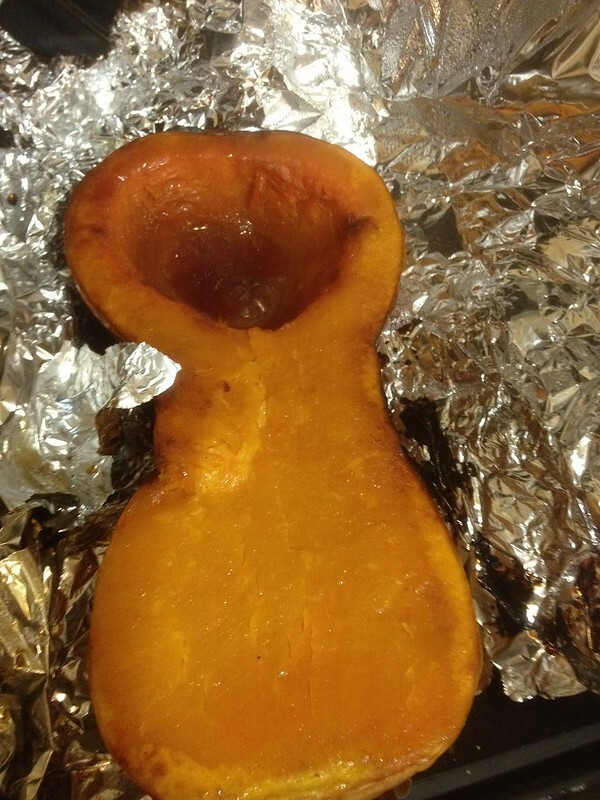 My stepmom used to LOVE acorn squash that way though. Yum! 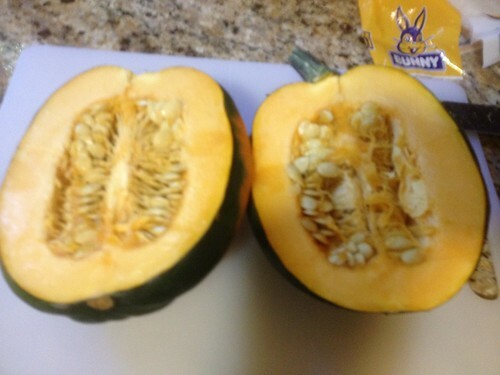 I love squash but have never tried the butternut or acorn types, didn't know how to prepare them. Thanks for the tutorial! 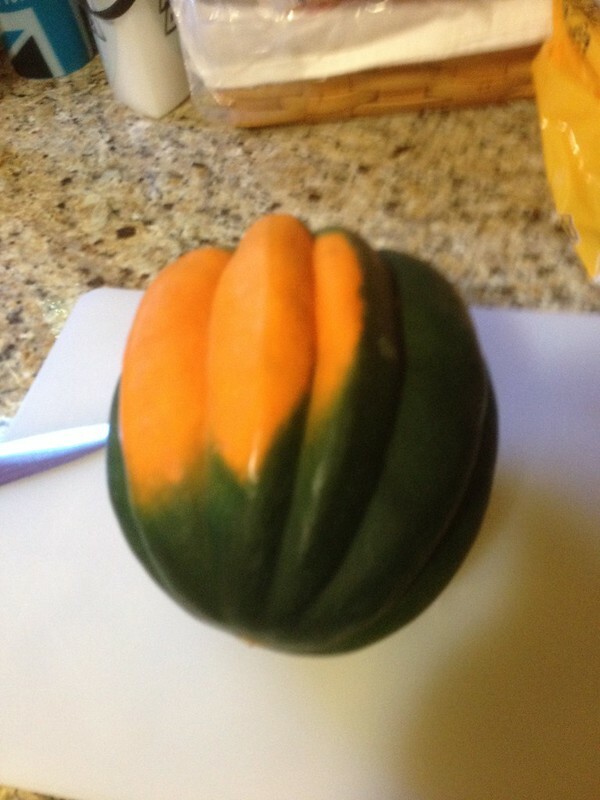 I am thinking..pumpkin ? Maybe a little pumpkin pie spice?